The G.B.O.F. or also called "The All In One Fuzz" pcb is a small but very versatile pcb. You can use it to build 15 differrent projects. 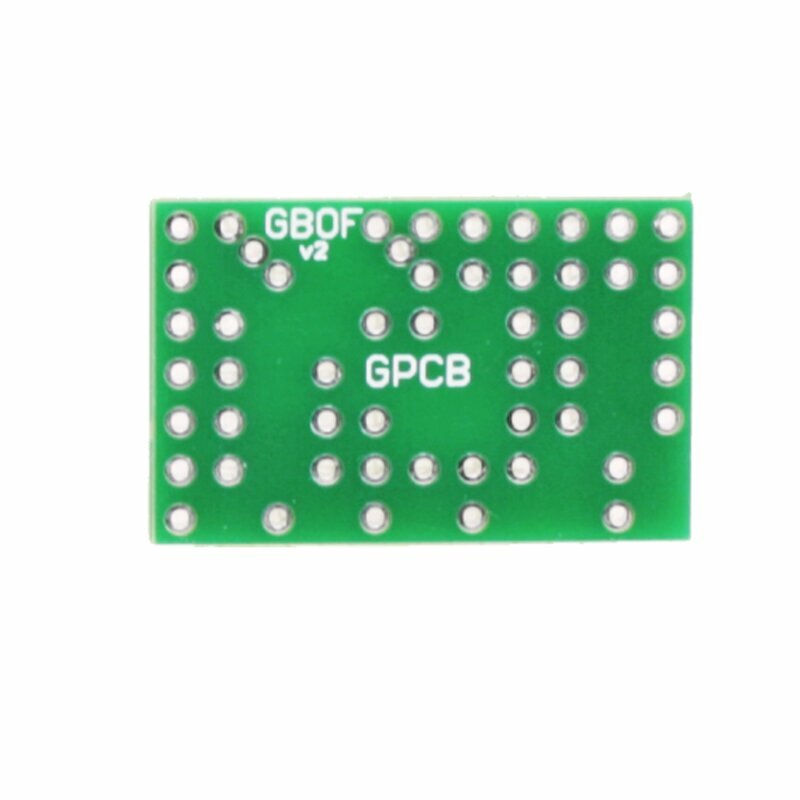 The pcb has a size of 28,5mm x 18mm. 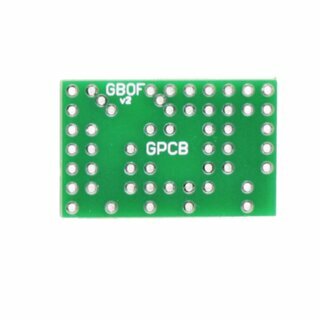 This pcb is made by GuitarPCB.com. For any technical problem relating to building this project, please contact Barry at GuitarPCB.com forum.